Left brain or right brain – can you still innovate? 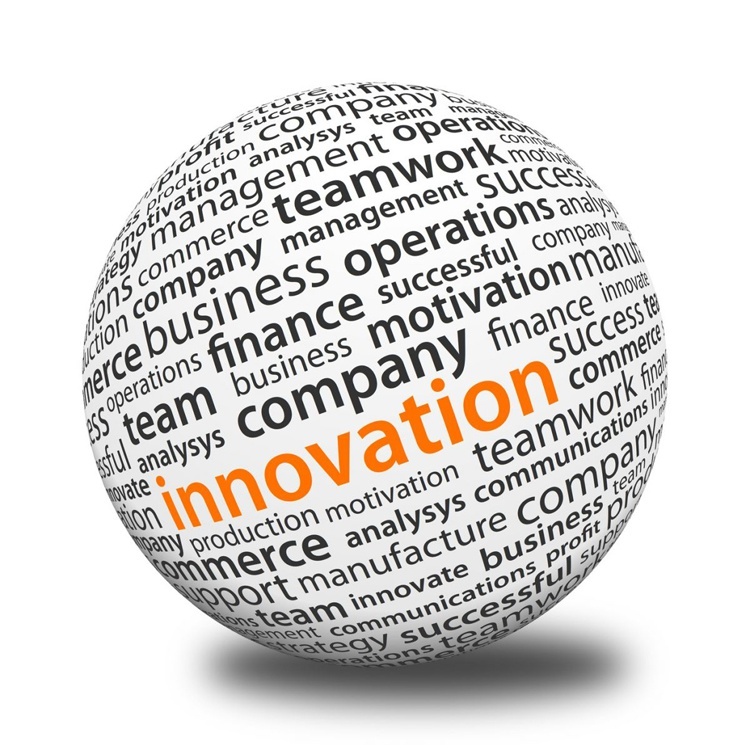 Innovation and creative thinking go hand in hand. But today’s corporate leaders are not always encouraged to use their imaginations, especially when it comes to major business deals and decisions. During uncertain times, innovation can take a backseat to well-tested and proven methods of delivering assurances. But novel ideas—and the creative thinking that goes along with them can be the most effective ways to differentiate your corporation or brand in a competitive economy. When it comes to idea generation, we typically consider ourselves to be either right-brained people or left-brained people. Left-brained thinkers tend to use logic, facts, and objective means to assess the world, whereas right-brained thinkers are known for using imagination, possibility, emotion, and subjective measures. Left-brainers are methodical and verbal while right-brainers are intuitive and visual. Your brain is divided into two completely separate hemispheres. Each hemisphere processes information differently. Your left hemisphere processes information in series. It thinks in language. It works linearly and methodically. Your right hemisphere processes information in parallel. It thinks in mental images. It ‘sees’ the big picture. One side of your brain or the other is dominant. In itself, that should not be surprising, since it’s consistent with another well-known human trait: Some people are left-handed and some people are right-handed. In a similar fashion, some people are left brainers and some people are right brainers. Left brain vs right brain, what are you? If you’re the CEO of a major corporation, chances are good you are a left brainer. Before you make a decision, you want to be supported by facts, figures, market data, consumer research. It couldn’t be otherwise in a world where the ultimate measurement is the stock price and the bottom line. If you have a job in marketing, chances are good you are a right brainer. You often make decisions by gut instinct, with little or no supporting evidence. It couldn’t be otherwise in a creative discipline like marketing. Another striking difference: Left brainers have a strong preference for verbal thinking, while right brainers favour visual thinking. When a management type makes a speech, he or she usually stands behind a podium and reads a script or the words on a teleprompter (or uses PowerPoint slides with nothing but words). When a marketing type makes a speech, he or she usually stands in front of a screen and makes a presentation using dozens of visuals. Because they are verbally oriented, left-brain people are usually good talkers. Salespeople, for example, are often exceptionally good talkers but notoriously bad at the paperwork or writing part of their jobs. Right-brain people are usually good writers. Why? Because arranging words on a page is as much a visual challenge as it is a verbal one. In letters and e-mails, for example, right brainers will often arrange the words so that each line contains a complete thought. Most managers are verbally oriented left brainers. Why is this so? Because of the way people move up the ladder in the corporate world. The general principle is: You don’t get promoted, you get elected. Management is like politics. Your fellow workers determine whom they would like to work for. A left brainer is an extrovert, particularly good at schmoozing with people. A right brainer is an introvert, totally outclassed when it comes to office politics. As companies get older and bigger, their upper levels tend to be staffed almost exclusively with left brainers. As a result, the innovators (primarily right brainers) tend to leave or get pushed out. What saves the situation, as far as the economy is concerned, is entrepreneurs such as Bill Gates, Steve Jobs, Michael Dell, Herb Kelleher and dozens of others. Entrepreneurs are invariably right brainers who often turn out to be exceptionally good marketing thinkers, too. Once again, what are you? While it would be nice to think you could operate both sides of your brain with equal facility, the facts suggest otherwise. But if they fail to execute the strategies, how does one determine they were “otherwise well-planned”? How do marketing people deal with CEOs who have the power to make strategic marketing decisions without the experience only a lifetime of marketing can accumulate? It’s not easy. The next generation of entrepreneurs seems especially ready to recognise the value of whole-mind thinking when it comes to innovation. Young entrepreneurs like Twitter founder Jack Dorsey often have a deeply methodical side (he began as a programmer), but also a complementary creative side that grapples with problems nonlinearly while embracing uncertainty. Previous PostPrevious Is Micro-Management delusional or can it be effective? Next PostNext Human extinction – what are the effects of living to 200 – is it possible?